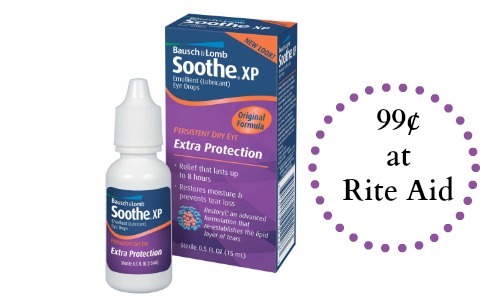 Get Bausch + Lomb Soothe Tears for 99¢ when you use this Bausch+Lomb coupon at Rite Aid! 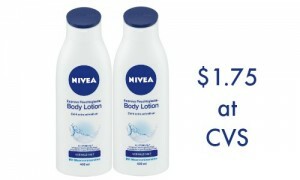 Even after you use the Bausch+Lomb coupon, you’ll save money by getting back $2 +UP from Rite Aid. 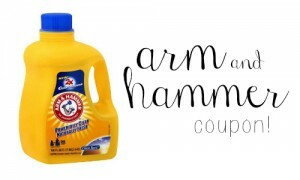 This deal runs from 2/8 to 2/14.